I have a fondness for flower seeds. And growing anything from seeds. It has always inspired me how from a tiny seed such beautiful and tasteful vegetables can grow. When we moved to our current home, an unknown garden welcomed where I kept discovering whatever it had to offer. 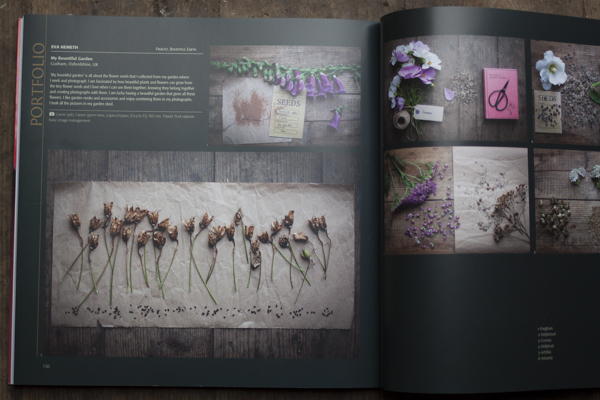 It did offer a lot of flowers and seeds and so was born my little project back then. 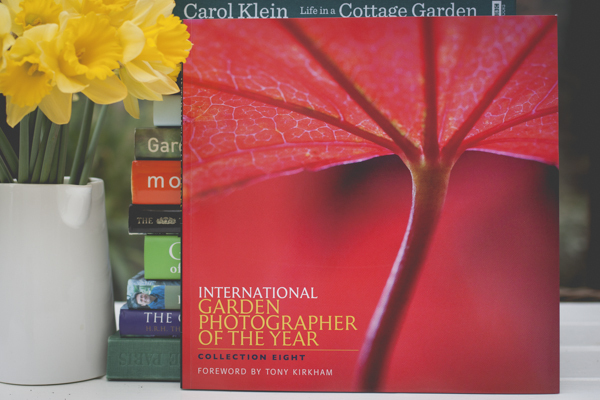 Which later gifted me with a Finalist title in the International Garden Photographer of the Year competition in 2014. So here you have the images and some more of the book they ended up in. And me with my images at the Kew Gardens exhibition.